This post is part of a virtual book tour organied by Goddess Fish Promotions. Jamie will be awarding a $15 Amazon or B/N GC to a randomly drawn winner via rafflecopter during the tour. Click on the tour banner to see the other stops on the tour. “I truly wish I could stay longer, but we do have a long ride, and it isn’t fair to keep my men longer,” she said. Robbie cursed her men into the seven hells. The lady, however, let go of his hand. She kissed him on the cheek, caressing his face with her soft lips. “Goodbye, Robbie. Remember me,” she said, then followed the scarred man off into the darkness. How could she think he’d ever forget her? Robbie touched his cheek, feeling as if he’d just lost the most precious thing in the world. He hurried away from the dance floor before anyone could see him crying. He wiped his eyes as he threaded his way through the now deserted stalls toward Wild Thing. Jamie began writing stories about the man from Mars when she was six, and she never remembers wanting to be anything other than a writer. Everyone told her she needed a back up plan, so she pursued a Ph.D. in American literature, which she received in 1998. 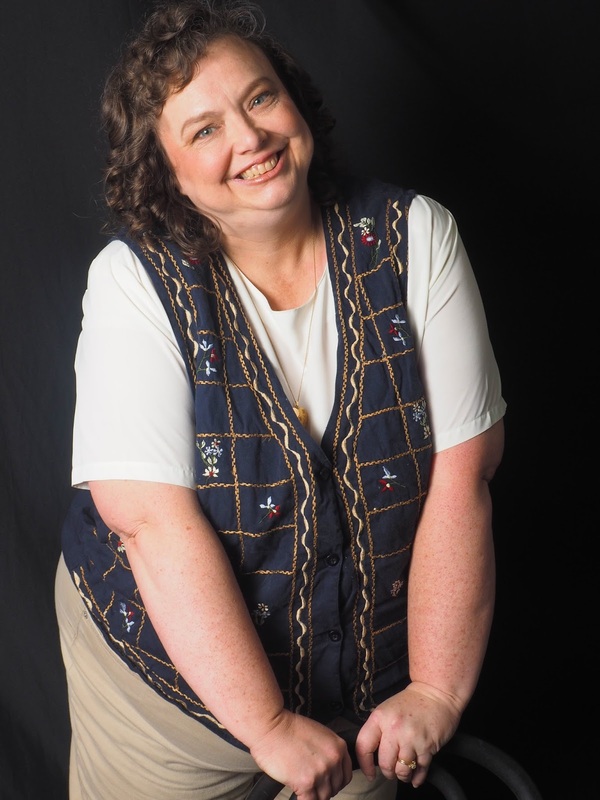 She started teaching writing and literature at Auburn University. One day in the midst of writing a piece of literary criticism, she realized she’d put her true passion on the backburner and neglected her muse. The literary article went into the trash, and she began the book that was to become The Goddess’s Choice. She is now releasing an expanded edition of the novel. Her other novels include The Soul Stone and The Ghost in Exile. 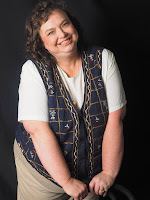 In addition, she has published a novella, Demons in the Big Easy, and a collection of short stories, Blood Cursed and Other Tales of the Fantastic. Her short fiction has also appeared in the anthologies--Urban Fantasy and Of Dragons & Magic: Tales of the Lost Worlds—and in Bards & Sages, The World of Myth, A Writer’s Haven, and Short-story.me. She claims she writes about the fantastic . . . and the tortured soul. Her poor characters have hard lives. She lives in Auburn, Alabama, with her husband and four cats, which (or so she’s been told) officially makes her a cat lady. She still teaches writing and literature at Auburn University. She is the mother of a grown son. Buy the book for only $0.99 at Amazon today only! Thanks for hosting, and so your readers know this is the expanded edition of the novel. 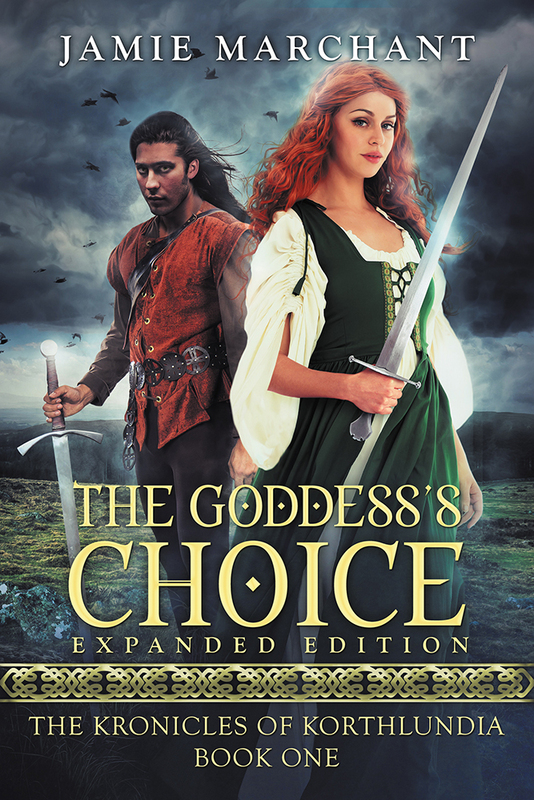 The original edition was released 5 years ago, and if they like The Goddess's Choice, two other volumes in the series, The Soul Stone and The Ghost in Exile, are already available. I'll be checking back throughout the day, and I'd love to answer any of your readers questions. I certainly hope you do, and I'd love to hear your opinion when you do.